Many people have recommended reading this book so I finally got round to doing so last month. Richard Dawkins is determined to prove that believing in the existence of God is fundamentally wrong, both from logical and from moral point of view. He drives his point across using impeccable logic and supporting his ideas with concrete scientific evidence. 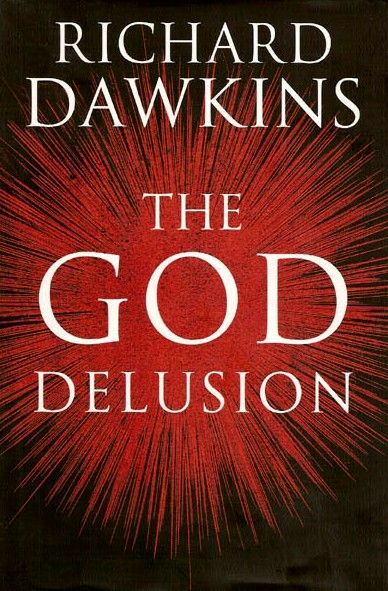 Even the title itself refers to a definition of delusion quoted by the author "a persistent false belief held in the face of strong contradictory evidence". Dawkins firmly believes that religion is not necessary to be moral and sees it as the main reason behind many armed conflicts from the Crusades to 9/11. His language is rich and he often offers insights into contradictory points of view (with the religious one being exaggerated) . This structure allows him to present his ideas more forcefully, which sometimes results in a presentation that seems a bit too grotesque to be treated seriously. However, I thought that his style is really impressive and for the most part reading it was a good exercise in oratory, especially planning and arranging one's own ideas while skillfully refuting opposing ones.